Found 89 blog entries for November 2016. 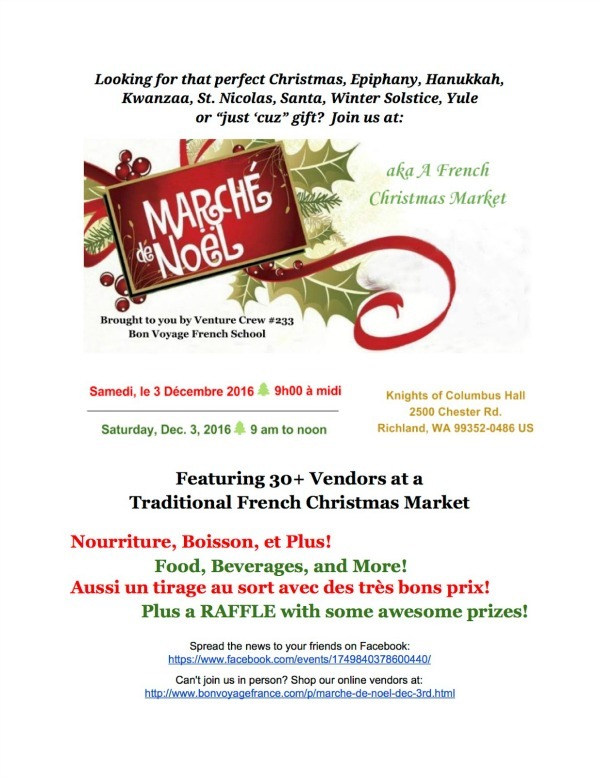 The Marché de Noel will be held on December 3, 2016, from 9:00 a.m. until 12:00 p.m. Marché de Noel will take place at the Knights of Columbus, at 2500 Chester Rd., Richland, WA. 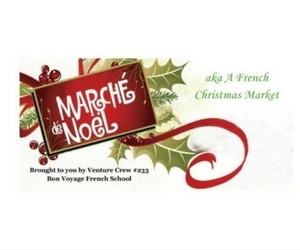 For more details, please visit the Marché de Noel page at Bon Voyage French School's website. Marché de Noel is the perfect event for those who want to make this Christmas extra special. Featuring Epiphany, Kwanzaa, St. Nicolas, Santa, Yule, and Winter Solace, everyone will surely have a great time wandering around the venue. This event will be attended by more than 30 vendors, which will make the visitors feel like they are in a traditional French Christmas Market! Don't miss it! 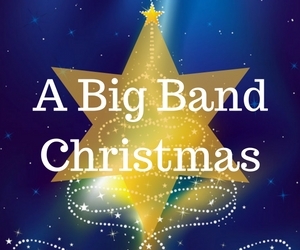 A Big Band Christmas will be held on December 19 and 20, 2016, at 7:00 p.m. This music extravaganza will take place at the CBC Theatre, at 2600 N 20th Ave., Pasco, WA. A Big Band Christmas is a spectacular night of music. It will feature performances from the best bands in the Northwest. A Big Band Christmas will also showcase talented vocalists from all over the Tri-Cities. These artists will serenade the audience with their most heart-warming rendition of holiday selection. Admission to A Big Band Christmas costs $15 each for adults and $10 for seniors and students. Don't miss it! The Jumpstart Into Python Programming Language event will be held on December 7, 2016, from 6:00 p.m. to 9:00 p.m. This will take place at Confluent Space Tri-Cities, at 285 Williams Boulevard, Richland, WA. 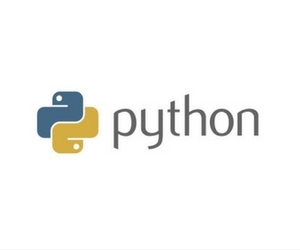 For more information, please visit the Jumpstart into Python Programming Language page on Facebook. 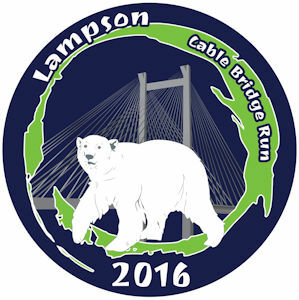 Join the 38th Annual Lampson Cable Bridge Run on December 17, 2016, from 9:00 a.m. until 12:00 p.m. The race will start at the Lampson International, at 607 E. Columbia Drive, Kennewick, WA. A shuttle will be waiting at Benton County Fairgrounds to take the early comers to the venue. For more details, please visit the Lampson Cable Bridge Run page at City of Pasco WA's website. 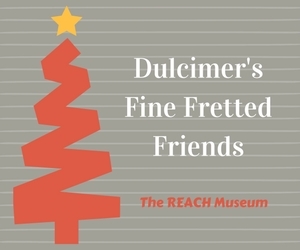 The Dulcimer's Fine Fretted Friends will perform at The REACH Museum on December 7, 2016, from 11:00 a.m. until 2:00 p.m. The REACH Museum is located at 1943 Columbia Park Trail, Richland, WA. For more details, please visit the Dulcimer's Fine Fretted Friends page on Facebook. The Family Holiday Spectacular: Cirque Dreams Holidaze will be presented at The Toyota Center on December 21, 2016, at 7:00 p.m. The Toyota Center is located at 7000 W Grandridge Boulevard, Kennewick, WA. For more details, please visit the Cirque Dreams Holidaze page at the Broadway at the Toyota Center's website. Join the 2016 Holiday Gift and Craft Show on December 3, 2016. from 9:00 a.m. until 3:00 p.m. 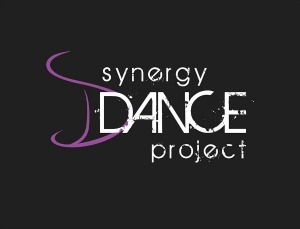 This event will be held at Synergy Dance Project, at 4000 W Clearwater Ave., Kennewick, WA. For more details, please visit the 2016 Holiday Gift and Craft Show page on Facebook. Join the Fabric Christmas Ornaments on December 3, 2016, from 1:00 p.m. until 3:00 p.m. This event will be held at Confluent Space Tri-Cities, at 285 Williams Boulevard, Richland, WA. For more details, please visit the Fabric Christmas Ornaments page on Facebook. Fabric Christmas Ornaments is designed for kids 8 years old and above. Participants will be guided by Confluent's Kimberly. She will teach the students how to produce beautiful Christmas ornaments out of fabric. 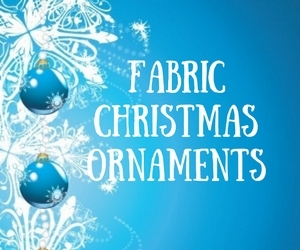 All materials needed to create Fabric Christmas Ornaments will be provided. Admission to this event costs $5 each for Confluent members and $15 each for non-members. Participants below 15 years old must be accompanied by a parent. 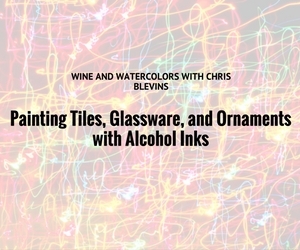 Join the Painting Tiles, Glassware, and Ornaments with Alcohol Inks event by Wine and Watercolors with Chris Blevins on December 3, 2016. This event will run from 10:00 a.m. until 4:30 p.m. and will be held at Southridge High School, at 3520 Southridge Boulevard, Kennewick, WA. For more details, please visit the Painting Tiles, Glassware, and Ornaments with Alcoholic Inks page at Chris Blevins Watercolors' website. 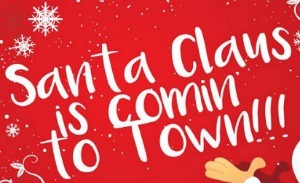 The 1st Annual Santa Claus is Comin' to Town event will be held on December 9, from 4:00 p.m. until 8:00 p.m., and on December 10, from 10:00 a.m. until 4:00 p.m. This event will be held at the Village At Grandridge Apartments, at 425 N Columbia Center Boulevard, Kennewick, WA. For more details, please visit the Marcus and Aomori Photography's website or send inquiries to marcusandaomori@gmail.com. The 1st Annual Santa Claus is Comin' to Town is a photo event where everyone, especially the kids and even pets, can have photos with Santa! For only $10 per digital image, people can have a high-quality photo souvenir with the most popular Christmas personality!